As a Paving Contractor, it is critical to have the most qualified people possible. We invest in our business as well as our team. An experienced team, well-maintained equipment, and the quality of materials we use ensures your project will meet the highest standards, will be cost effective and will be efficiently coordinated. Our GPS software and proposal management systems allows us to measure the jobsite and generate proposals to our customers quickly and efficiently. This system also allows us to manage and track your project from the estimate to the finished project, ensuring we are on time and within budget. We provide all our customers customized, detailed proposals with site maps, photos, options and recommendations for any pavement project. We will also team with you to develop future budgeting plans and potential cost saving strategies. Ask us about our asphalt and sealcoating maintenance packages. 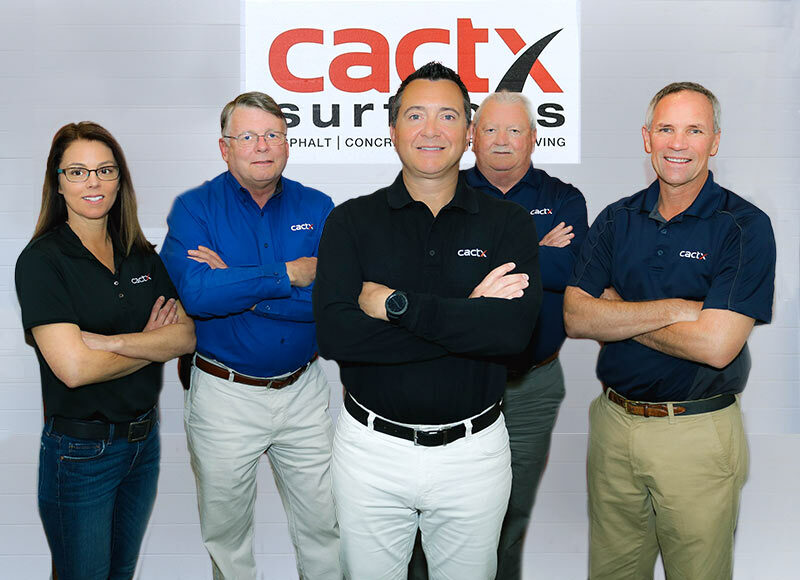 CACTX Surfaces provides a wide range of quality Paving Contractor services that include asphalt and concrete pavement repair, seal coating, and line marking. 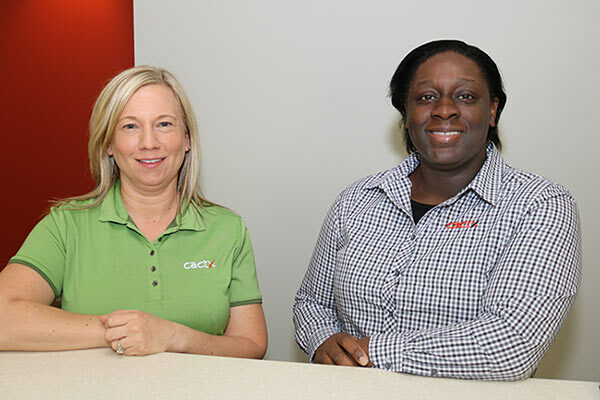 For over 40 years, we have worked with customers in Winston-Salem, Greensboro, High Point and other locations throughout the Carolinas to maintain and repair their parking lots and sidewalks. 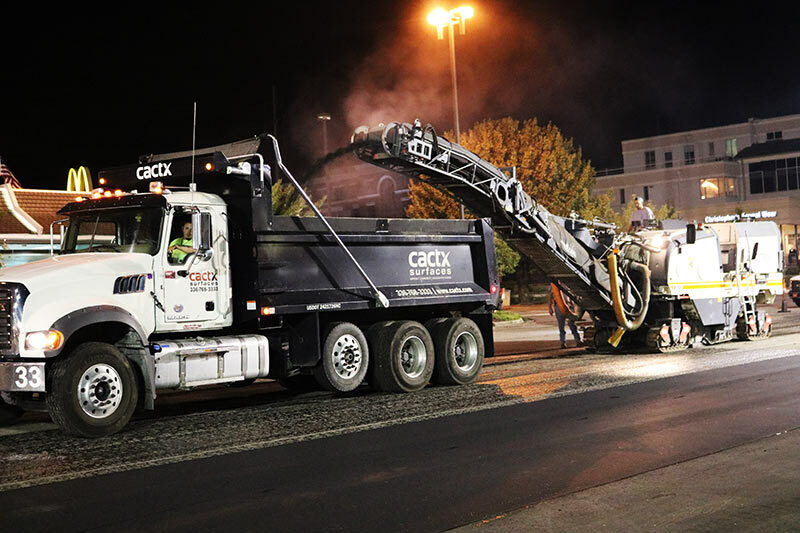 Our work includes a wide variety of projects from paving asphalt parking lots and concrete sidewalks in apartment communities to installation of decorative stamped asphalt crosswalks at intersections in town squares. Is the company financially secure to ensure they will be here tomorrow as well as in the future? Do they have well-maintained equipment that fits the project you need? A question specific to your project may be: What type of base construction and asphalt depth will be needed depending on the anticipated weight and traffic loads of the area?